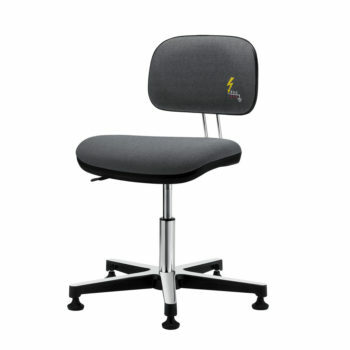 > Prodotti > Antistatic Chairs > Work Antistatic Chairs > Gref 204 – Antistatic stool with integral polyurethane round seat. 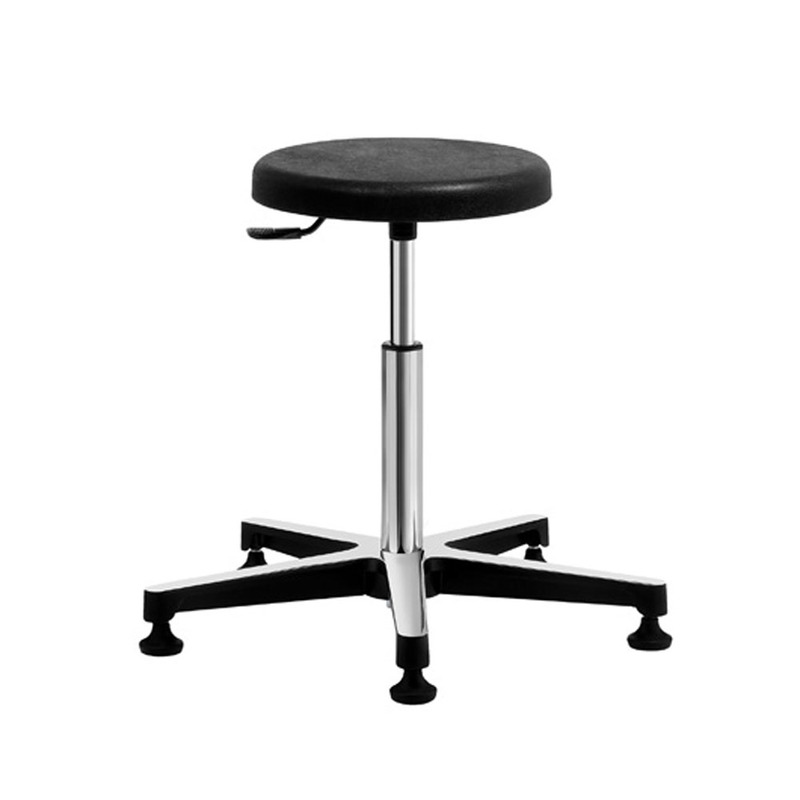 Gref 204 – Antistatic stool with integral polyurethane round seat. Antistatic stool with integral polyurethane round seat. Gref 204 - Antistatic stool with integral polyurethane round seat. 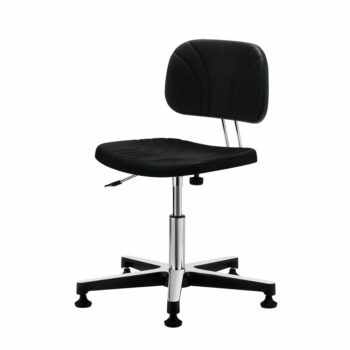 Gref 233 – Swivel antistatic chair with fabric upholstery and glides. 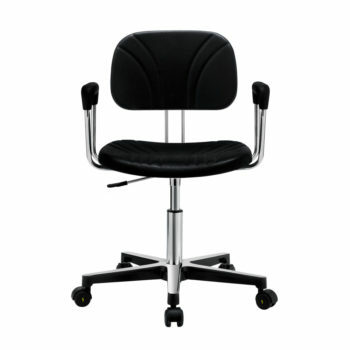 Gref 250 – Antistatic swivel chair with fabric upholstery, with castors and armrests. Gref 229 – Antistatic swivel work stool in polyurethane, with castors. 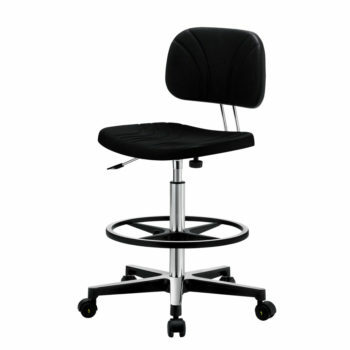 Gref 231 – Swivel antistatic work chair in polyurethane, with castors. 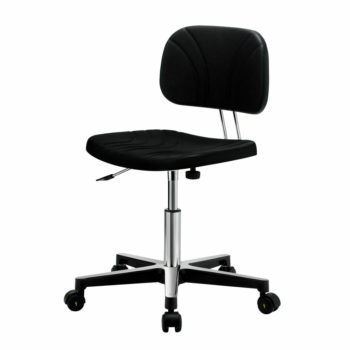 Gref 235 – Antistatic swivel work chair in integral poliurethane, with armrests. 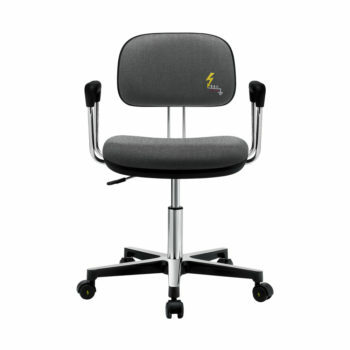 Gref 228 – Antistatic work chair in integral polyurethane.